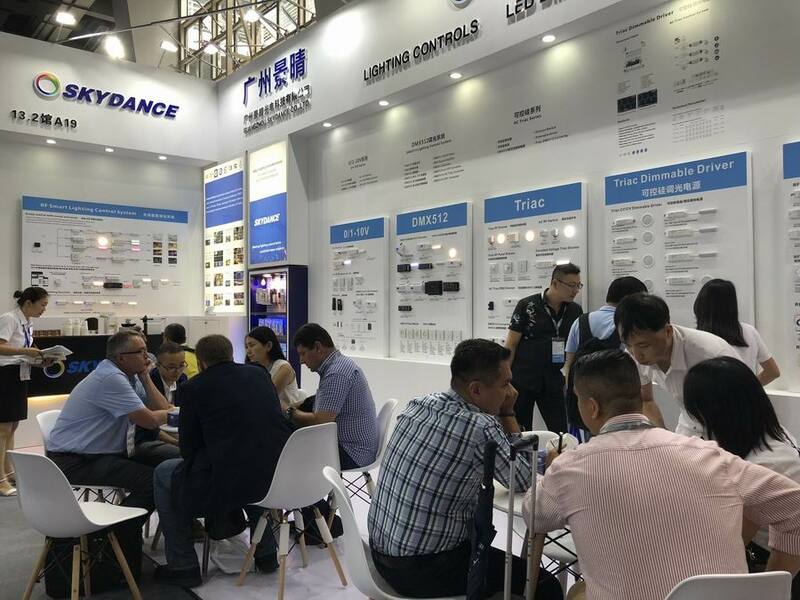 More then 2600 lighting enterprises from domestic and overseas participated in the exhibition, and over 120,000 visitors attended for this exhibition. 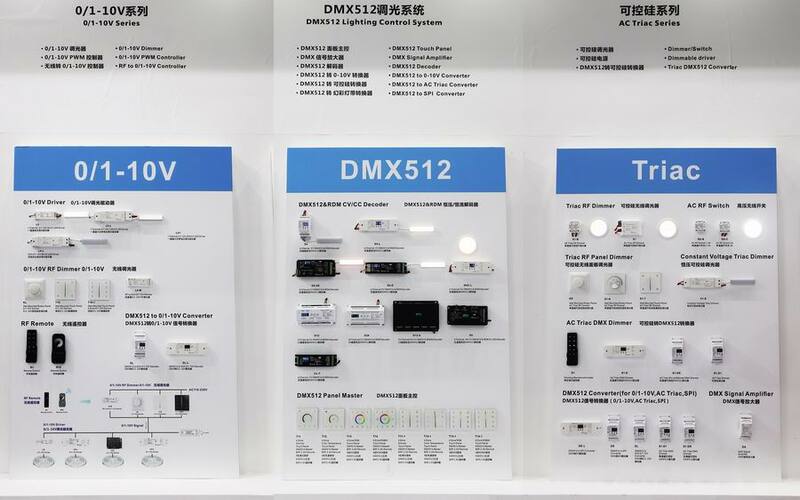 The visitors came from different countries all over the world. Skydance customers mainly came from Australia , Austria, Belarus, Belgium, Brazil, Bulgaria, Canada, Chile, Cyprus, Czech Republic, Finland , France, Germany, Hungary, India, Indonesia, Ireland, Israel, Italy, Japan, Korea, Latvia, Netherlands, Philippines, Poland, Romania, Russia, Spain, Switzerland, Sweden, Thailand, Turkey, United Kingdom, United States of America, Vietnam etc. 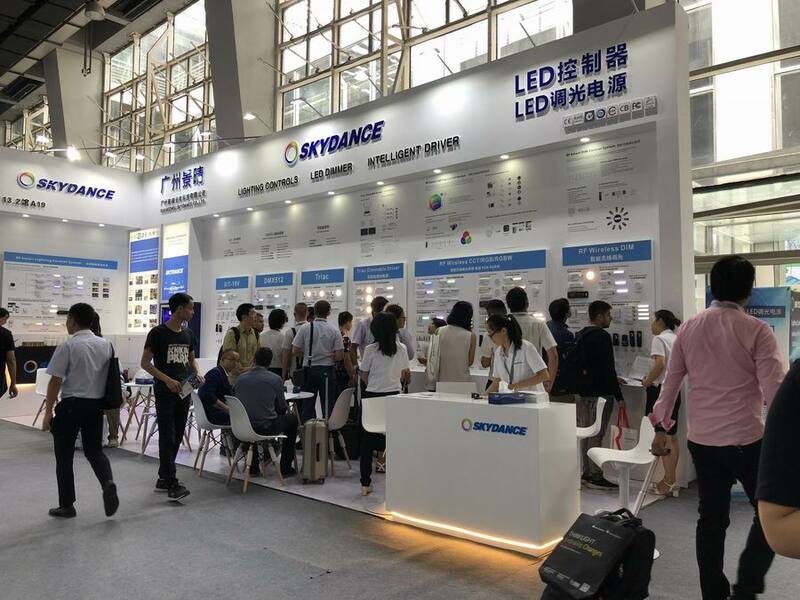 Skydance displayed its Star products, RF series, DMX512 series, 0/1-10V series, RF dimmable Driver series and AC triac series. 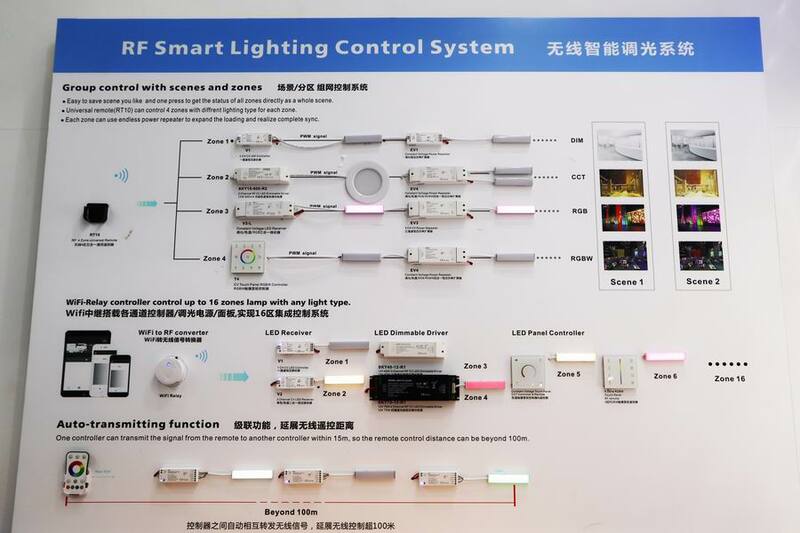 They are widely used in various projects all over the world, including art, culture, health, sport, leisure, entertainment, education, commercial or industrial applications. 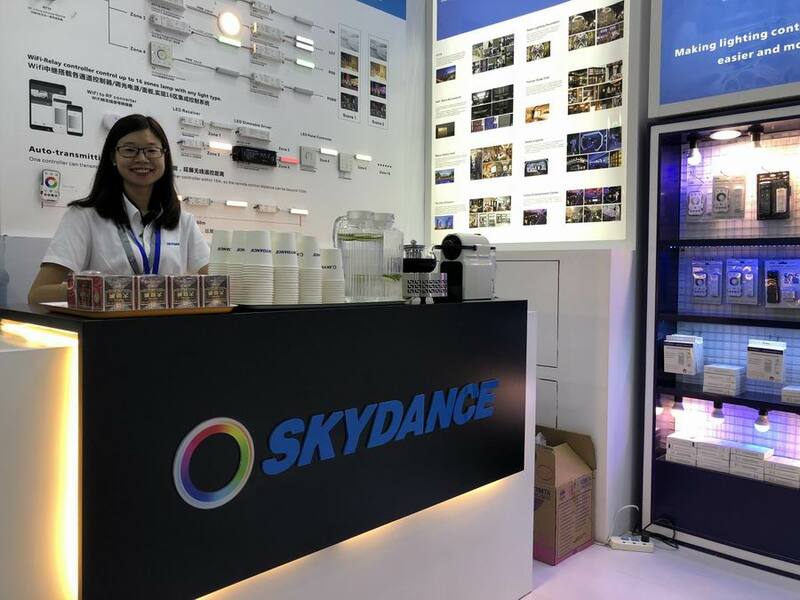 Guangzhou Skydance successfully attracted the attention of relevant industry customers and made customers deeply impressed by Skydance's brands and products.